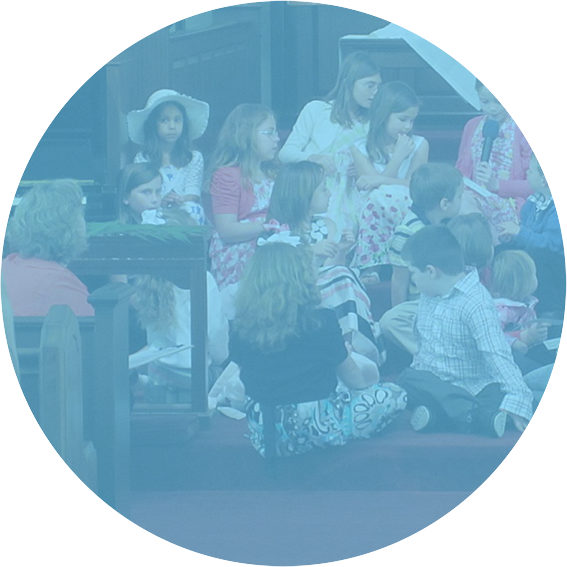 First Congregational Church of Long Beach | The Church on the Corner of Justice and the Arts! 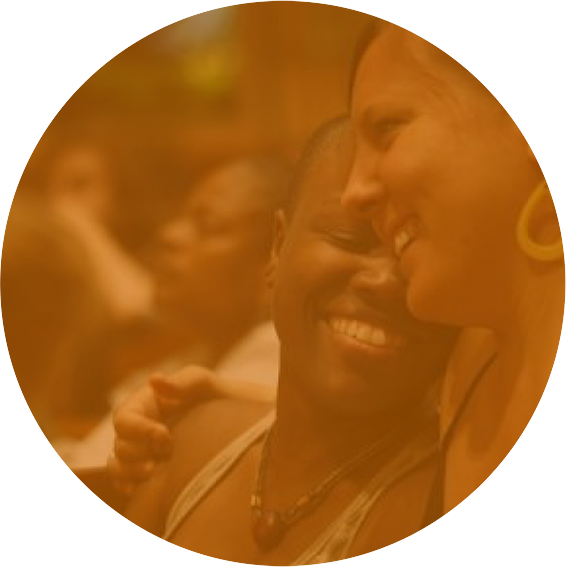 A LIBERAL, PROGRESSIVE CHURCH, WELCOMING OF ALL, PASSIONATELY COMMITTED TO SOCIAL JUSTICE. 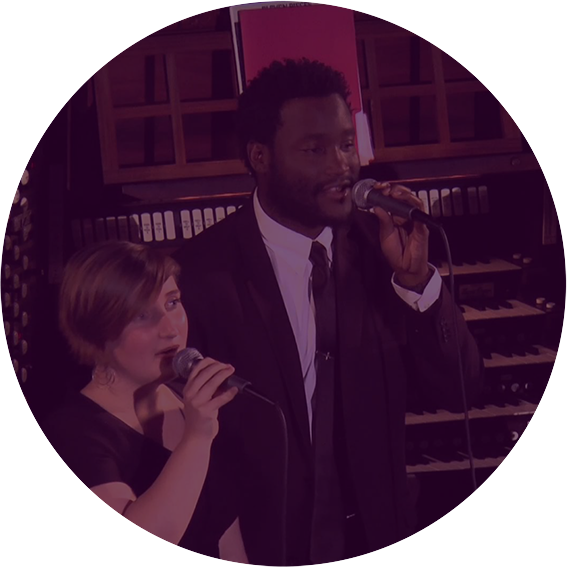 Urban Community Outreach will hold its annual gala fundraiser at First Church in Patterson Hall. 5 pm: Cantina opens, silent auction - 6 pm: Vittles, entertainment, and recognition of honorees. $75 per person $500 per table. For information and tickets: urbancommunityoutreach.org. 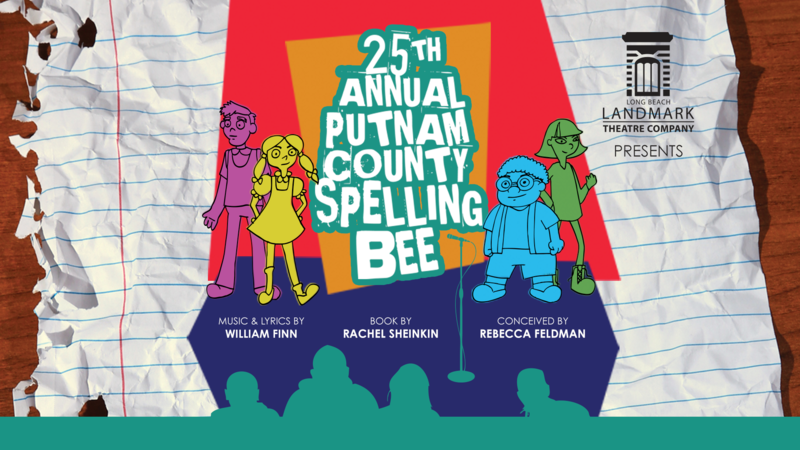 Long Beach Landmark Theatre Company is proud to announce its Spring Production: "The 25th Annual Putnam County Spelling Bee" - May 10, 22, 12, 17, 18, and 19 - Fridays & Saturdays @ 8pm | Sundays @ 7pm - In the historic sanctuary of First Congregational Church of Long Beach. For info and tickets see lblandmark.org. Join us as we march in the Long Beach Pride Parade! 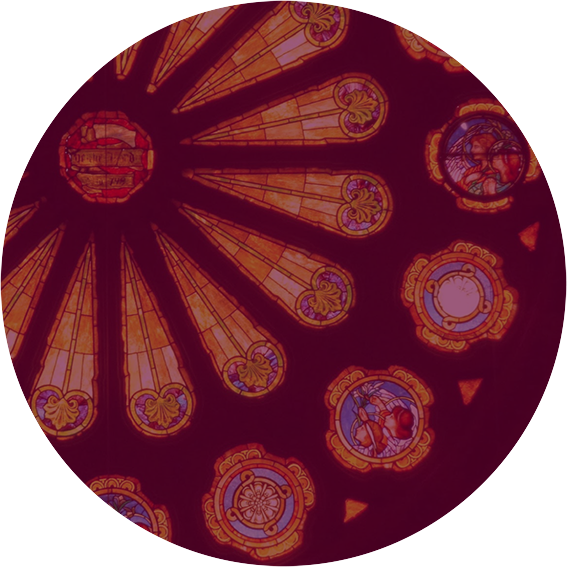 We'll commission First Church marchers in church, and then make sure you get to our gathering spot on Ocean Boulevard. 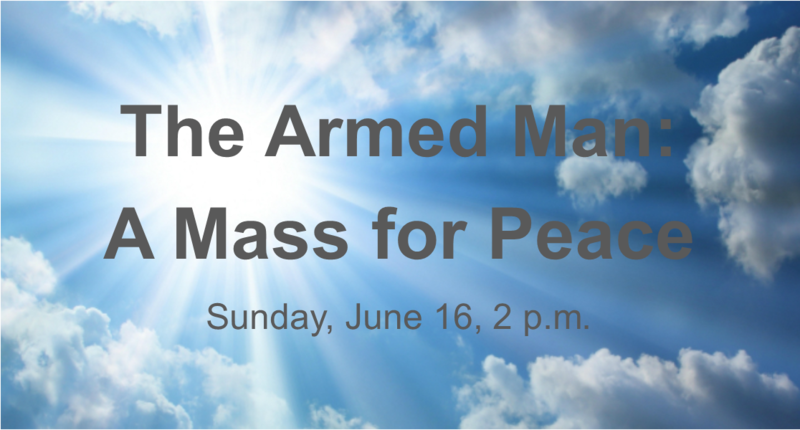 The Sanctuary Choir of First Congregational Church and Los Cancioneros Master Chorale will present "The Armed Man: A Mass for Peace," by Karl Jenkins, on Sunday, June 16, 2 p.m., in the historic sanctuary of First Congregational Church. No charge - a free will offering will be taken.